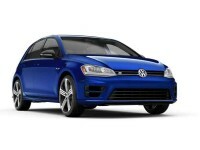 Looking to Lease a Volkswagen? Look No Further Than Auto Leasing NJ! 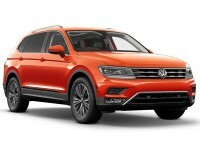 When you think Volkswagen, you should think Auto Leasing NJ. 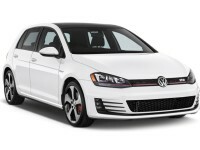 We are fully stocked with an incredible selection of both new and used Volkswagen cars. 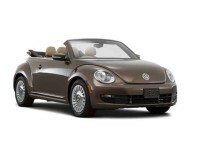 If the new Volkswagen Beetle or Beetle Convertible is your car of choice, we’ve got you covered. Being an online company gives us the power to carry more of your favorite automobiles. We have the ability to not be confined to the space of just one parking lot or showroom. This online model is best for our customers so we are able to offer a wider set of choices and eliminate making customer walking from car to car in a parking lot out in the hot sun. Who wants to do that? 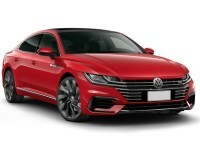 All of our Volkswagen cars – including the Golf Hatchback or the Jetta Hybrid Sedan are displayed in our online showroom and have detailed pictures and information about each and every vehicle. There are multiple pictures and angles and you are able to zoom in to your heart’s content. Scrolling through our impressive selection of new and used Volkswagen cars is super simple and only requires a few clicks of a button. Our database search engine makes it easy to search through our large selection of new and used cars. 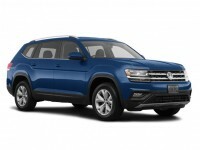 Purchasing a New Volkswagen at Auto Leasing NJ is Hassle-Free! Shopping for a new automobile is anything but easy sometimes so we have taken out all of the bad parts of the process gotten right down to the good stuff! Our online showroom is designed to simplify and expedite the car shopping experience. 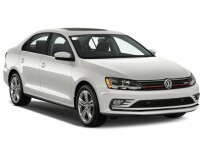 You are only a few clicks away from the driver’s seat of a new or used Volkswagen! Finding that perfect car can be done on your own time in the comfort of your own home at Auto Leasing NJ! No longer will you have to struggle through car lots and get bothered by pushy salesman. 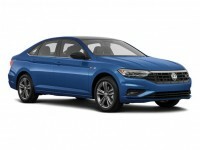 The process of hunting for a new automobile has been streamlined and improved for your benefit. 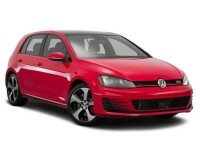 Our selection of new and used Volkswagen cars is second to none and is easily viewable in our online showroom. 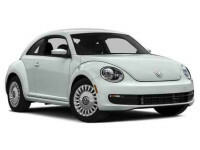 Our website is very easy to use and offers pictures and detailed information about every vehicle we have in stock. Finally you are able to shop without anyone bothering you or trying to sell you something you don’t want. Online shopping at Auto Leasing NJ makes it possible for you to be independent, however, don’t feel like you’re going it alone. We are here for you if you need us! Our friendly customer service representatives can be contacted online through our website or over the phone by dialing 609-830-0066. If you have any questions or need some assistance while shopping in our online showroom, we have you covered. Procuring a new car is a very big decision. At Auto Leasing NJ, our leasing options give you another choice if buying isn’t the right fit for you. 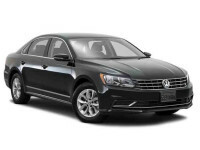 Depending on what type of vehicle you are looking for, Auto Leasing NJ has many lease options for a large number of autos we have in stock, including Volkswagen cars! Our group of financial advisors is committed to working with you and figuring out the right fit for your budget. Our financial team operates in a very no pressure, no stress manner. You are in control; they are simply there to help and guide you through the process. The final decision is totally in your hands. We want to help you in any way we can to get you offline and into the seat of the new or used vehicle that is perfect for you.